Image Attribute: U.S. Vice President Mike Pence. Credit: Gage Skidmore, Wikipedia CC 3.0. U.S. 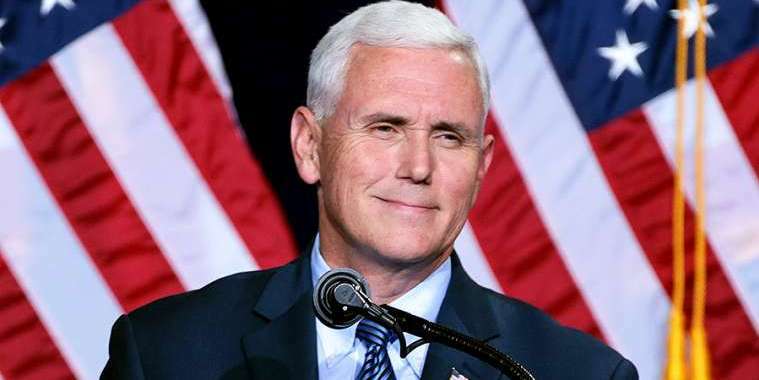 Vice-President Mike Pence is to visit Brazil on May 30, 2018. This is his first visit to the country. He will then head to the Amazonian city of Manaus to visit environmental projects funded by the United States, the source added. The trip comes in the context of U.S. President Donald Trump’s pledge to tighten up with Syria and the debate by Latin American leaders on the need to give more attention to Venezuelan immigrants seeking support in other countries in the region. The topics will be discussed at the 8th Summit of the Americas, in Lima, Peru, slated to kick off on Friday (April 13, 2018). Trump is yet to visit Latin America. His presence at the summit was expected to bring more attention to the region. Pence, however, will attend the event in his place in Peru on Saturday. In a recent statement, U.S. Deputy Chief of Staff and Communications Director Jarrod Agen said Pence’s visit should bolster the United States' commitment to the Latin American countries. Last year, Pence flew to Argentina, Chile, Colombia, and Panama.